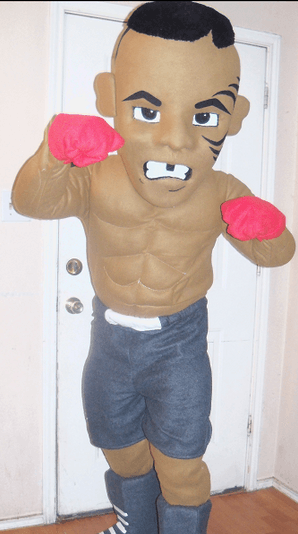 WE CAN MAKE YOU ANY HUMAN MASCOT COSTUME. JUST SEND US YOUR ARTWORK OR PICTURES OF THE PERSON YOU WANT MADE INTO A MASCOT. PEOPLE MASCOTS START AT 1500. WE MAKE THE HEAD AND ALL CLOTHING, SHOES, AND GLOVES FOR THIS PRICE. ADDITIONS SUCH AS MUSCLES, GLASSES, HATS, JACKETS, ARE EXTRA.